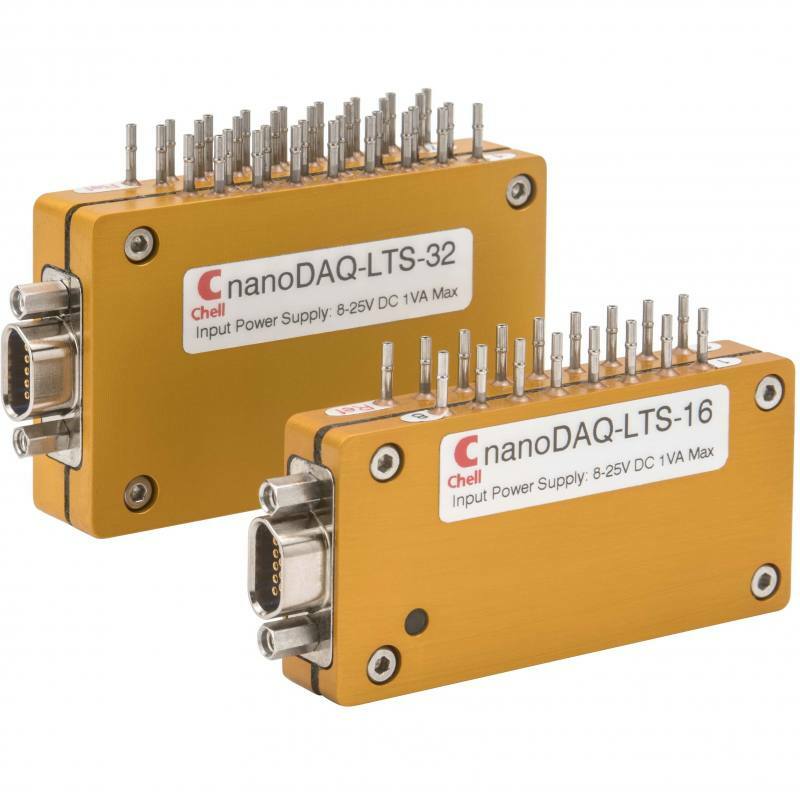 The nanoDaq-LT series consists of a range of low-cost miniature pressure scanners which are absolute or differential (user configurable). 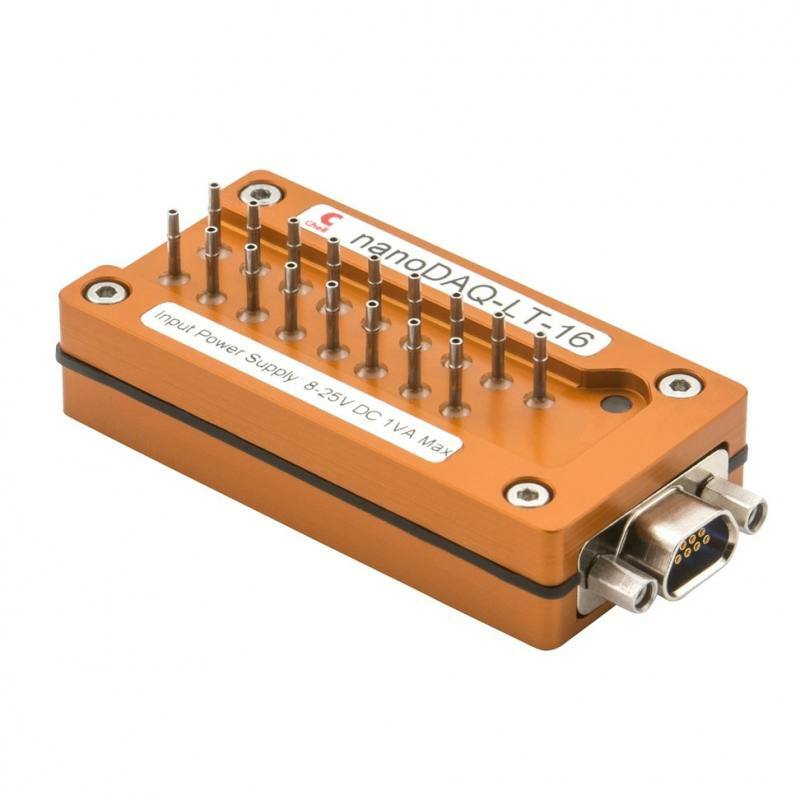 They feature the same Ethernet and CAN interface as the MicroDaq and nanoDaq series but offer reduced package size available at a much lower cost. 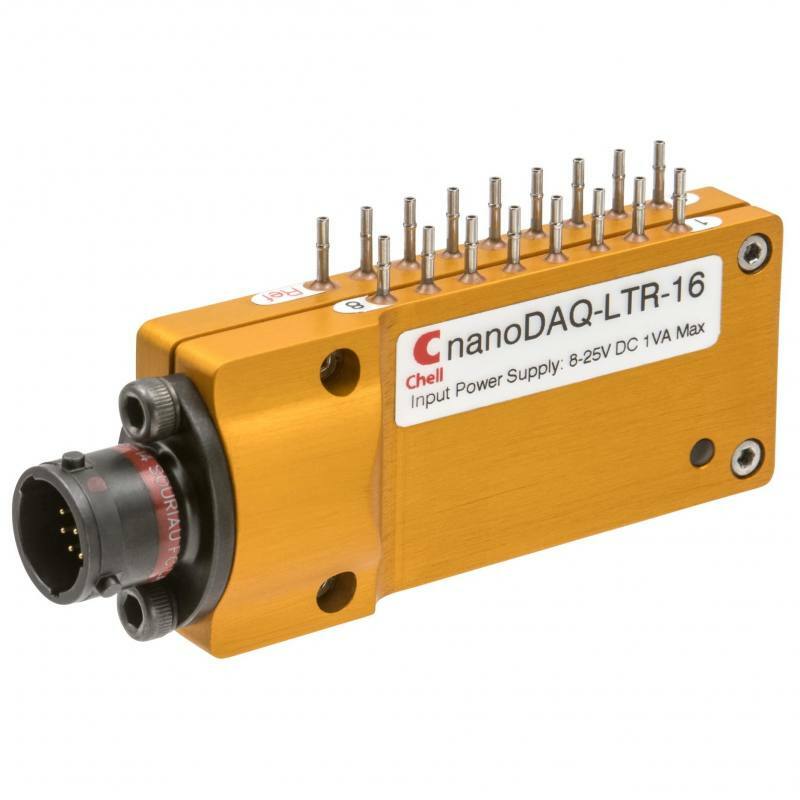 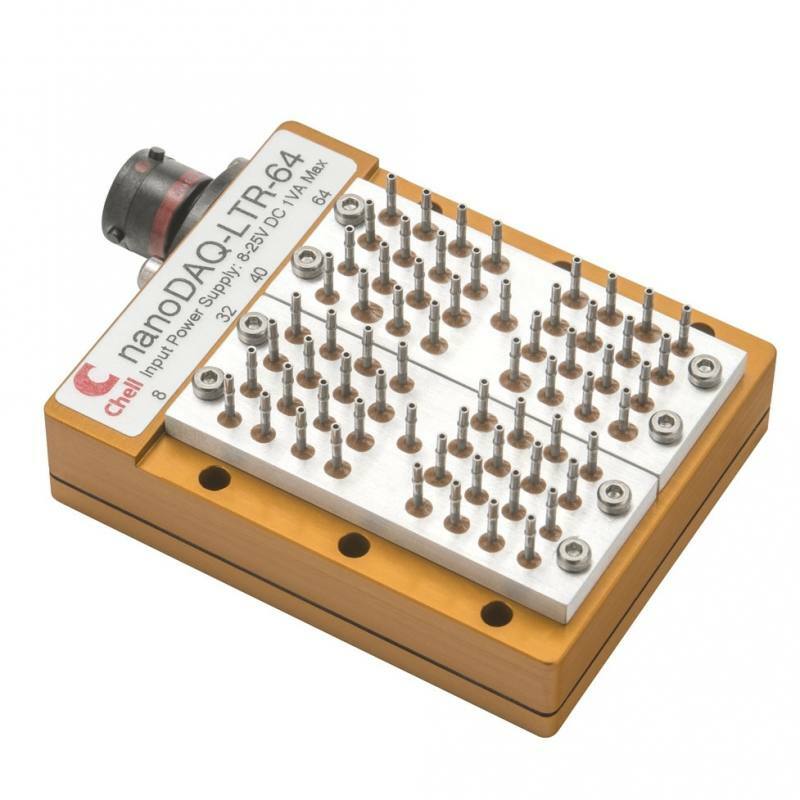 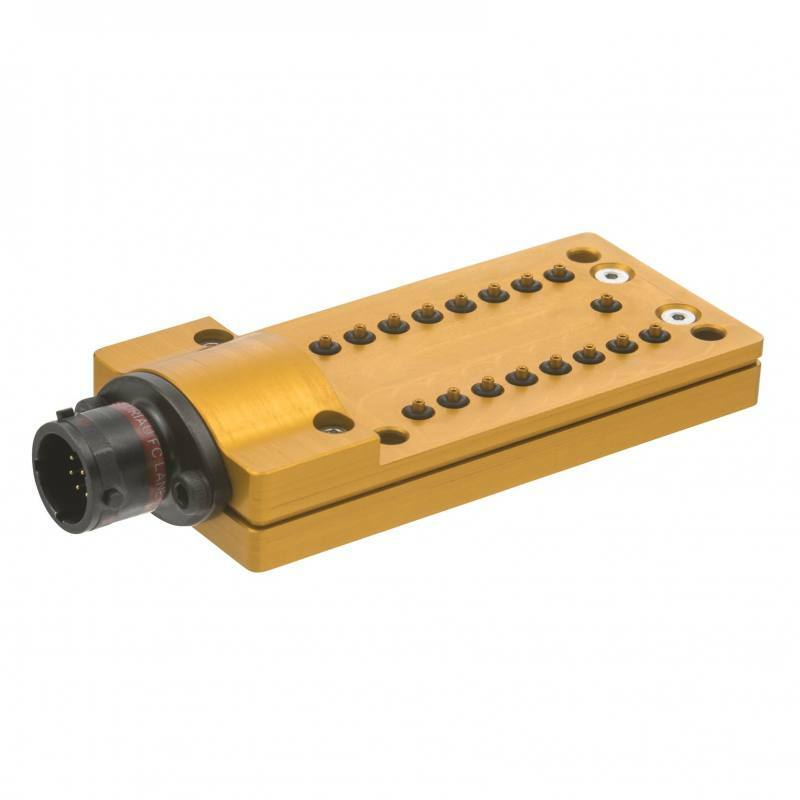 The entire nanoDaq-LT range has been homologated by the FIA.